At DJP Design, we create, maintain, and support small businesses and social media sites. We provide high quality service at an affordable price. In order to help you achieve a strong Online presence, we view the overall picture and do the detailed work that will provide the solutions you need to draw a larger target audience. We understand your need to stay on-budget and on-time and we provide ongoing support every step of the way. We let you choose the options that best meet your needs and budget, and we ensure that there are no hidden costs. We design your site using your branding, as well as the latest plugins, widgets and SEO to ensure that your site is running smoothly and maintains a presence on the web. We can design new pages for your website to specifically reach-out to your target audience. We have specialized in the creation of small business websites for nearly 25 years and enjoy helping companies achieve their goals. Creation of newsletters to send to your site’s visitors and registrants. Facebook Advertising and Page Set-up, Twitter feeds, Pinterest, YouTube, Vimeo, Instagram, Video and Podcast Promotion. Blog writing and content creation. We utilize the leading social networks to communicate with potential customers. We will design your site and your marketing design using your branding. We also help small companies with their branding, using the latest colors and design that market your target audience..
E-Commerce (WooCommerce, PayPal, etc.). We can create your Online Store from the ground-up through the many different platforms available. We offer one page or full site SEO plug-in installation and optimization; which by optimizing the content on your website, we will expand the relevancy of your top words and phrases. We can also help you to get your Google Analytics working smoothly. At DJP Design, we communicate visually in order to inspire, inform, and focus on your target audience. We work closely with our clients to understand their overall concept as well as their branding and marketing goals. We hand-design, playing with typography, shapes, colors, images, print design, and photography to help ensure our client’s vision. We are also available for evenings and weekends. 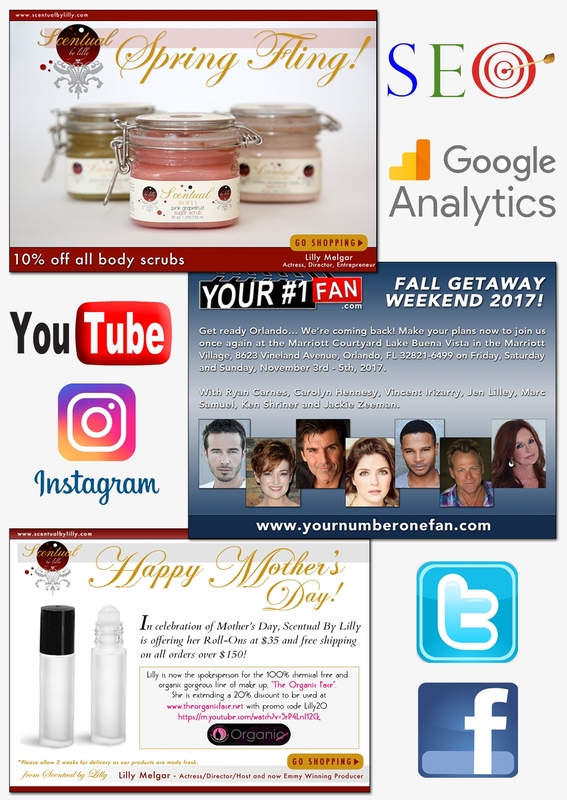 Besides marketing materials such as advertisements, marketing brochures, newsletters, posters, billboards, flyers, we also design hand-crafted Illustrations where we take your favorite photos/design and mix-and-match images to create a unique design catered to your specifications. We also do photography Touch-Ups. So if you need wrinkles wipe away, your tummy tucked, or a full body make-over, DJP Design can help you with your needs. It doesn’t hurt to look your absolute best in your marketing efforts.